Engineered for Flexibility. Ultra Light Weight, Corrosion Free, made with TR-90 Material. Perfect for Summer! 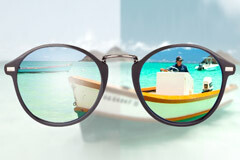 Lenskart is the leading e-commerce portal for eyewear in India. 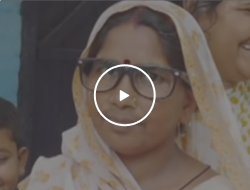 It has revolutionised the eyewear industry in the country with its omni-channel approach. 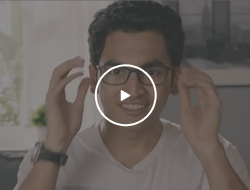 From an ever-growing number of offline stores across major cities in the country to innovative integration of technology while purchasing online, Lenskart caters to every customer with several deals and offers. 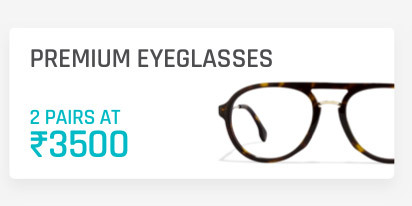 A one-stop online solution for purchasing eyewear and its accessories, Lenskart delivers them right at your doorstep with convenient methods of payment. 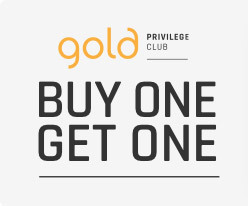 Sunglasses as well as eyeglasses are available for men and women in a diverse array of styles and trendy colours. 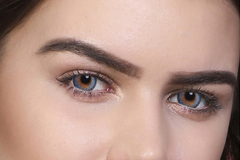 If you want to try out contact lenses, pick the ones of your choice from the extensive variety of coloured contact lenses from our online store. Sunglasses help protect the eyes from the damaging UV rays of the sun and, today, they have become an essential fashion accessory too. The classic styles of shades never go out of fashion as they are reiterated with each passing trend to suit one’s contemporary style sensibility. 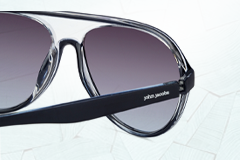 With different combinations of frame and lens colours, sunglasses appeal to all ages irrespective of gender. 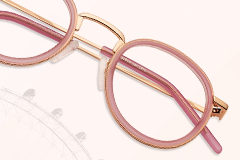 Luxury eyewear brands such as Linda Farrow and Tom Ford, among others have an excellent collection of aviator-shaped and cat-eye goggles that go an extra mile to create style and provide luxury. 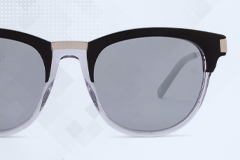 Vogue, Tommy Hilfiger, French Connection, Ray-Ban, John Jacobs and Vincent Chase, on the other hand, have plenty of sunglasses for women as well in various elegant colours and chic styles. 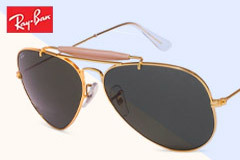 Ray-Ban goggles are popular for their timeless frame designs such as the aviator-shaped, wayfarer-shaped and browline styles. These shades are available in plenty of colours on the frames and lenses that would go with any modern outfit effortlessly. 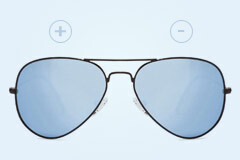 Brands such as Carrera and Calvin Klein, among several others have excellent variations of the classic aviator-shaped and wayfarer-shaped goggles with sporty and suave lens colours. 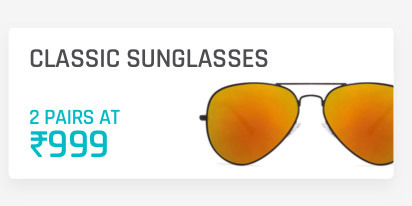 Sunglasses for men are available from the best brands such as Hugo Boss, Oakley and John Jacobs, among others, and are ideal for various occasions. 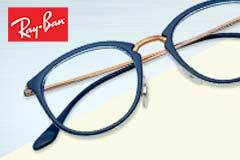 Lenskart has a wide range of styles that are highly fashionable. 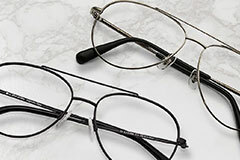 You can try out the full-rimmed and half-rimmed eyeglasses that come with various frame and temple materials such as acetate, stainless steel, TR-90, and metal, among others. 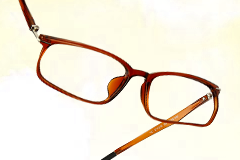 Rimless spectacles also come in various styles with sporty and elegant temples. Various brands such as Ray-Ban, Oakley, Carrera, John Jacobs, Lee Cooper, and Oakley have an amazing variety of frame and temple styles. 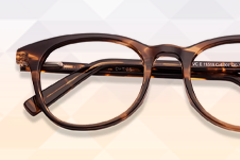 The browline, round, rectangular, square and wayfarer-shaped spectacles are some of the best styles of men’s eyeglasses and they come with sophisticated as well as sporty frame and temple colours. 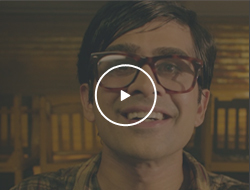 Spectacles with tortoise shell frames have a vintage appeal and you can easily choose from the various styles available at Lenskart. 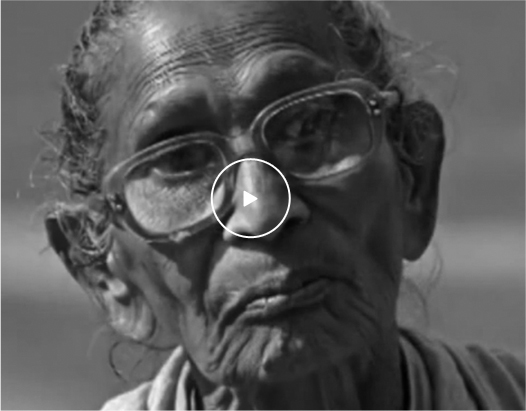 Lenskart has various types of contact lenses. 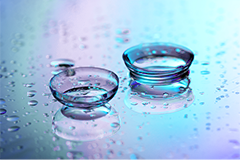 Brands such as Aqualens, Bausch & Lomb, Johnson & Johnson, Acuvue, Alcon, and Purevision, among others have yearly, monthly, 2-weekly, and daily disposable contact lenses. Specially designed toric contact lenses are also available from these brands. Coloured contact lenses are available with and without power, and some of them have UV protection as well. The unique colours that you could try are amethyst, hazel, green, turquoise, blue, brown, and grey, which look quite stylish. Made from the best materials that allow ample oxygen supply to the eyes, these contact lenses sit perfectly on the eyes and can be worn anywhere. 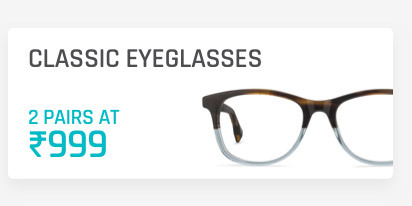 Lenskart also offers a wide range of contact lens accessories. 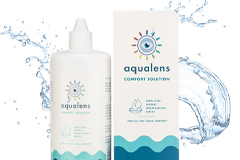 To clean your contacts, you can get the best contact lens solutions from our online store, which are easy to use and effective in keeping your eyes healthy.